Not Only He is Charismatic but Rapper Woo Won-jae Can Also Steal Your Heart! Woo Won-jae is a rapper from South Korea who made an appearance in season 6 of Show Me The Money as a contestant and gained a lot of popularity after that. 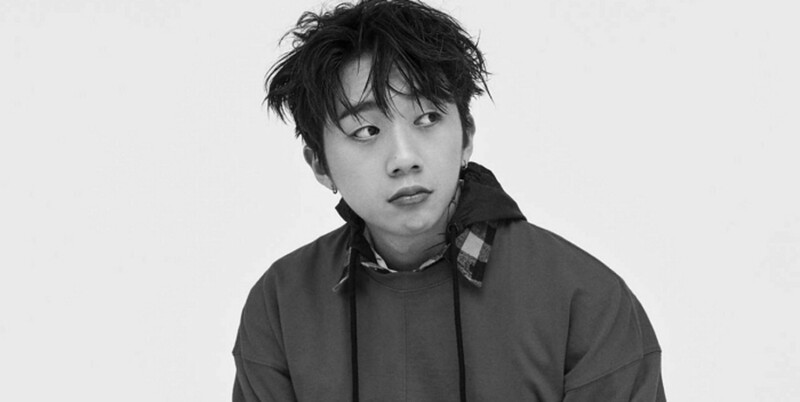 Later, after the show, more precisely in October 2017, he signed with the label AOMG, the same label that represents Jay Park, Simon D, Loco, Gray, Ugly Duck, etc. He also released a single album, titled Anxiety, not long after signing with the agency. Let’s get to know Woo Won-jae from season 6 of Show Me The Money better! He participated in season 6 of Show Me The Money and ranked third. He’s currently dating someone and his fans know about it. He’s part of a Korean street art crew called Plutonic Seoul. He’s got a lot of tattoos on his body. He appeared on the KBS variety show titled It’s Dangerous Beyond the Blanket with Kang Daniel and Mark of NCT. Woo Won-jae was a contestant in season 6 of Show Me The Money, in 2017. He went to the open audition with a beanie and a backpack on his back, his style was pretty much that of a student. But he succeeded to impress the judges with his raw rapping style. His beanie then became a signature of his style in the show since he always wore it. At the end of the show, he finished on the 2nd runner-up or position (third place). This means that he did an amazing job at every performance he made on-stage for the show. Let’s see some of his performances! With Maniac, Black Nine, Asol feat. Tiger JK, Bizzy, Ann One. After seeing the entirety of his work, from extended plays to single albums, let’s see how well he raps in a live concert. He performed at the Song For You event on November 24th, 2017, where the concert was held in Yeonsoo Art Hall. Look at his awesome performance! Aside from performing at the event, he has also performed on some concerts featuring many other artists. 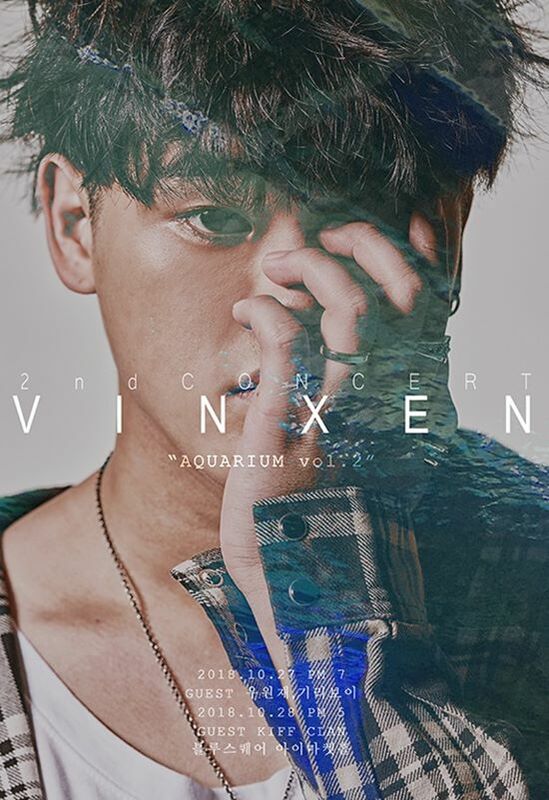 He was featured on Korean singer, VINXEN’s 2nd solo concert on October 27th, 2018. The concert was held in Blue Square Eye Market Hall in Yongsan-gu. 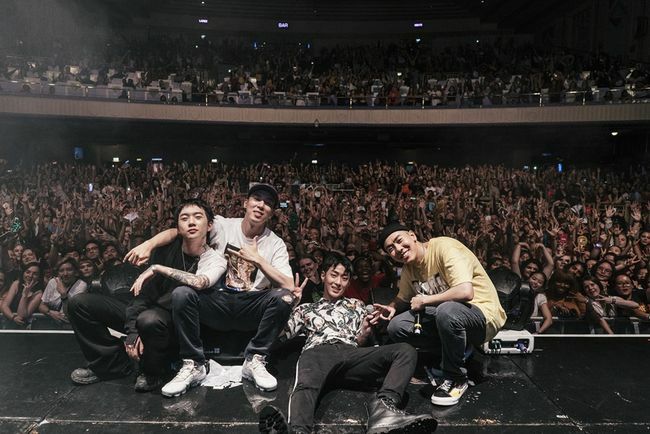 He was also featured in AOMG x Gray x LOCO x Woo Won-jae x DJ Pumpkin in London. 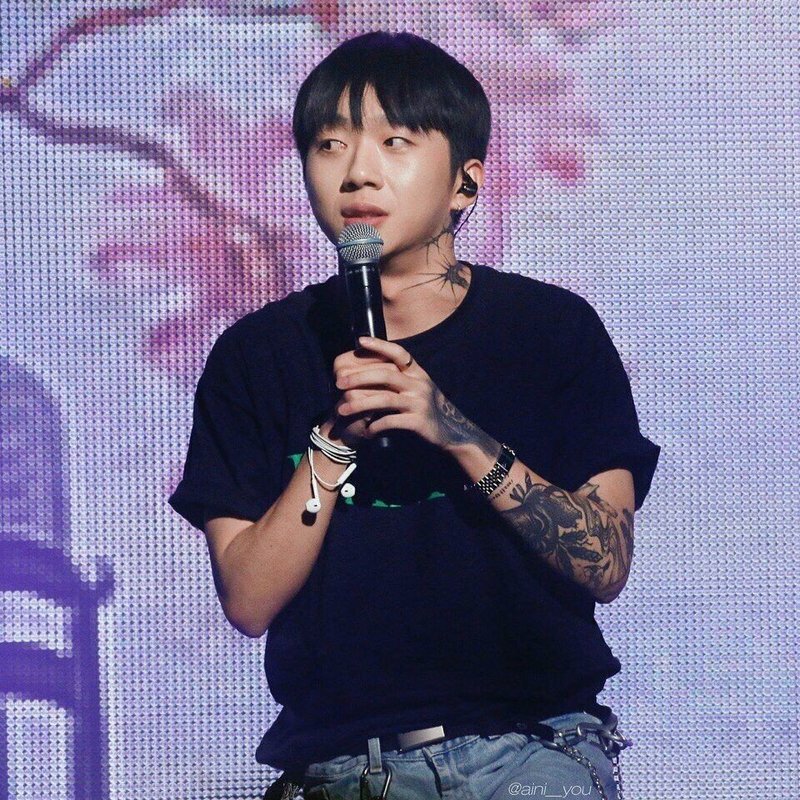 Woo Won-jae has a lot of tattoos on his body. Almost every part of his body is completely covered with tattoos. He has got a tattoo on his neck, on his hand, on his arm, and more. The photo above shows his hand tattoo which is really popular because it can be seen whenever he raps or holds a mic. 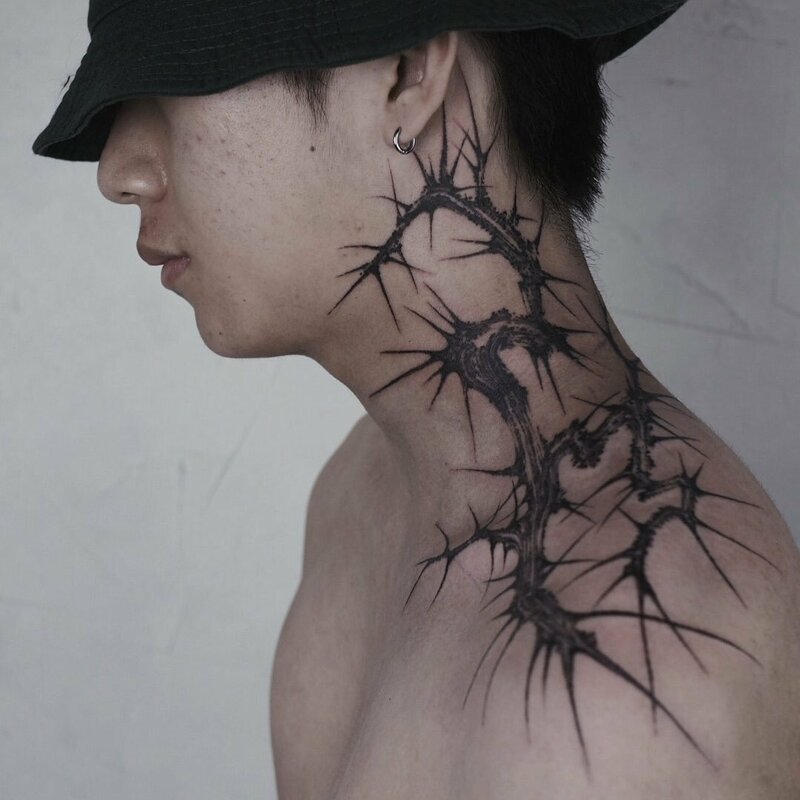 He has a tattoo on his neck, made by the tattoo artist Dok-go or @Dokgoloco on Instagram. 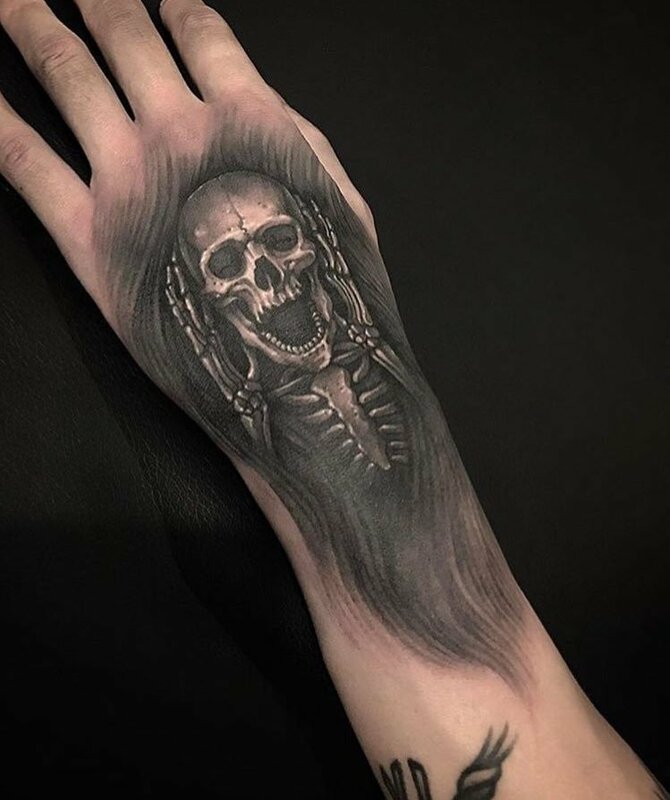 The same tattoo artist who also made the tattoos for Zelo, Dean, and other celebrities. 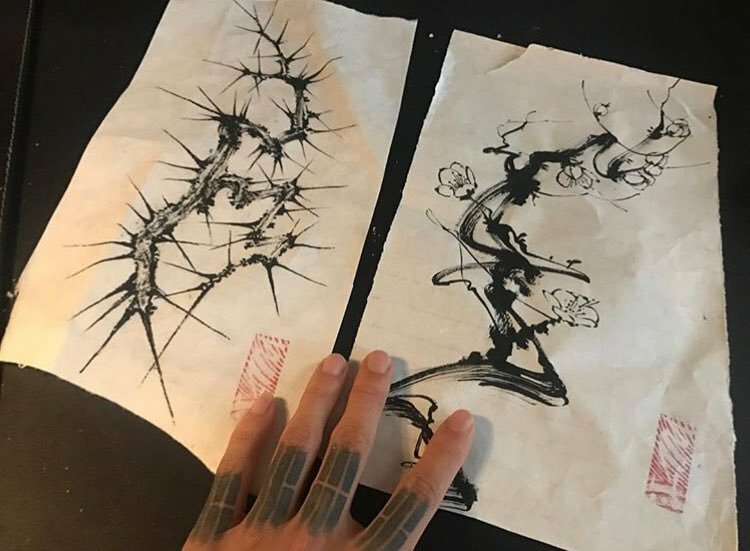 Dok-go shared the raw design of Woo Won-jae’s neck tattoo on his Instagram account, along with the design of Dean’s tattoo. It looks like a nerve drawing at first, but if you take a closer look, it is actually a thorn. And it looks very beautiful on Woo Won-jae’s neck. Unlike other artists, who usually keep their romantic relationships private, Woo Won-jae has actually talked about his girlfriend, while being a guest on the variety program titled Radio Star on MBC. He admitted that he has a girlfriend at the moment. He was asked whether he had a girlfriend or not in the past, but he denied it saying that he and his girlfriend actually had problems and had broken up in the past. But then, they made up and the relationship is going well now, which is why he revealed publicly, on TV, that he’s dating someone right now. Seeing his great courage, the MCs were wondering whether it’s alright or not for him to publicly announce that he has a girlfriend since usually, fans are against it. But Woo Won-jae said that it’s better to be open up about it rather than lying to his fans. This way, he won over fans’ hearts and they keep supporting him even though he hasn’t revealed who the person he is dating is. He shared moments of him and his friends in Tokyo. Woo Won-jae posing for a magazine? 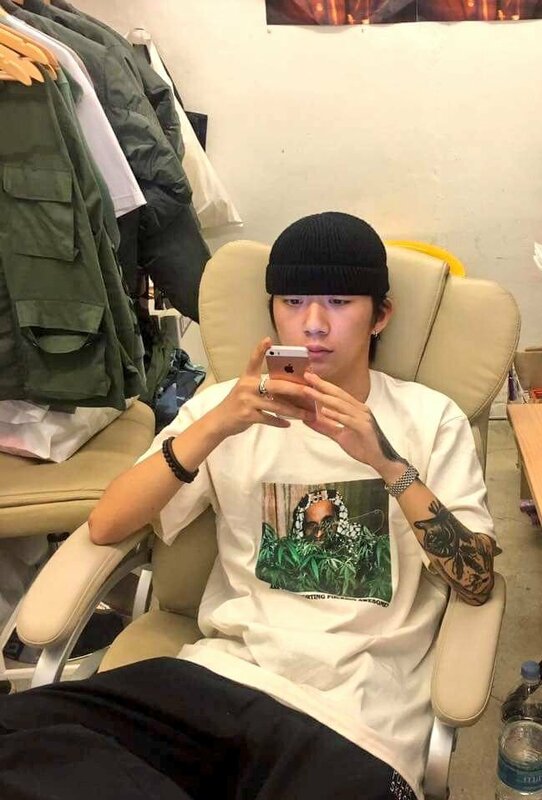 Woo Won-jae as a model? He nailed it! He asked fans about what’s their favorite song from his latest album, af. What’s your fav song from my album [af] ? If you want to get to know more about him and see more posts of him on Instagram, just follow his real account, @munchinthepool! Recently, Woo Won-jae released a song called “A Fence” and uploaded the official MV to the AOMG official YouTube channel.